Average size orders only and ship date is not guaranteed. PO orders, larger orders and orders containing embroidered/cotton sashes may require a longer production time. Rush Production service is available. Click here for rush service. New items added to our clearance category along with deeper price cuts. Easter and St. Pat's Day themed clearance items have been added. 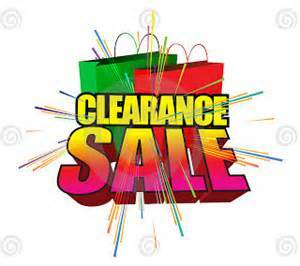 Quantities limited on all clearance items - get yours today!